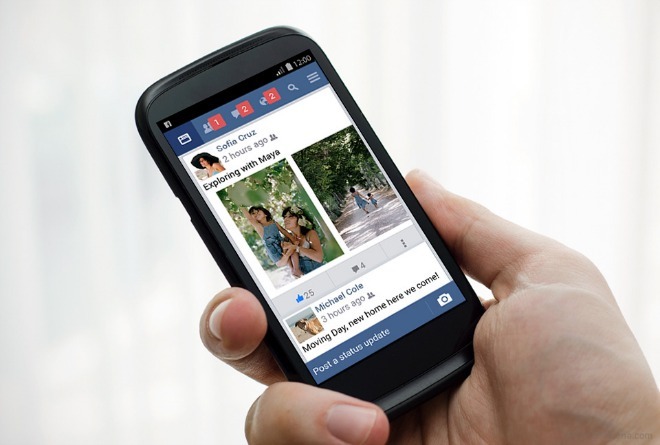 Today Facebook started rolling out its Lite app for Android across Asia. The app first surfaced without an official announcement back in January, and so far it’s only been available in eight countries in Asia and Africa. In the coming weeks, however, you should be able to install it wherever you are in Asia. It will also arrive in more places in Africa, as well as parts of Latin America and Europe in the near future. Facebook Lite is less than a 1MB download, so it’s clearly going to be easier to get on spotty connections compared to the company’s almost 40MB large ‘full’ app. The Lite version is quick to load, and it’s optimized to work well even when your bandwidth is at a minimum. Despite all the lightness, it does however come with a lot of Facebook features, such as News Feed, status updates, photos, and notifications, among other things. So you won’t lose a lot of functionality if you use this app, but you should gain more responsiveness in limited connectivity situations. That said, the ‘normal’ app does look a lot better.